Abq Jew ® Blog: Noah! Send Out The Dove! And Send Us Some Rain! 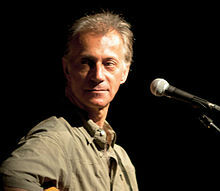 Matti Caspi (מתי כספי‎) is an Israeli composer, musician, singer, and lyricist. 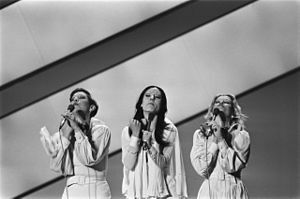 Born in 1949, he is regarded as one of Israel’s top musicians. Here they are, singing one of Abq Jew's old favorites. 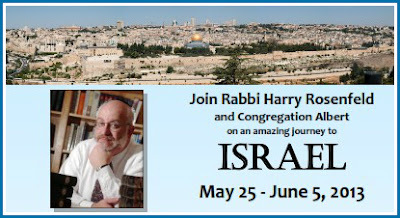 And speaking of the Land of Israel - Rabbi Harry Rosenfeld and Congregation Albert will be visiting next year. Just sayin'.